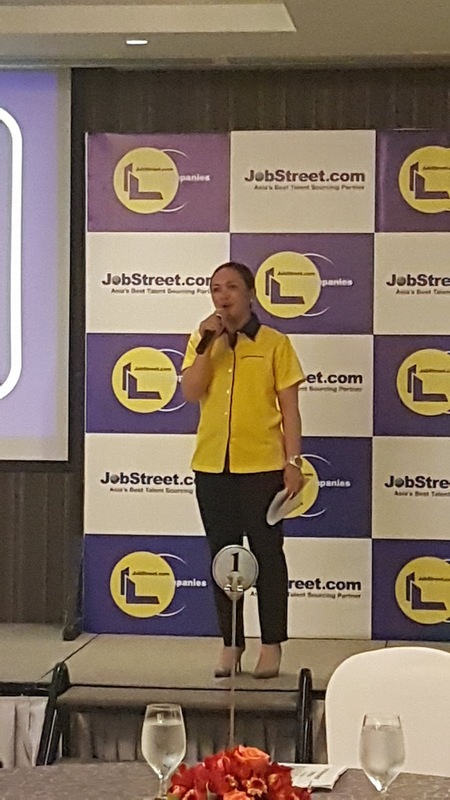 This is the 4th year that Jobstreet.com, the no. 1 job site in the Philippines, has released the results of its Top Companies survey with their objective of improving lives through better careers. This year, there are new entrants in the top 10, changing the face of the annual list. 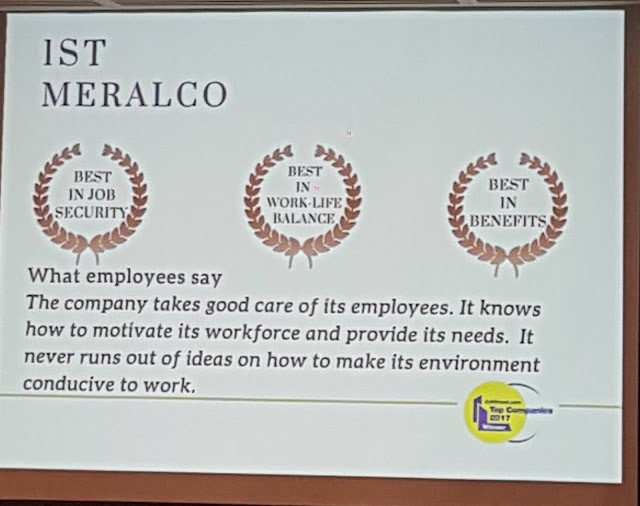 Last year’s survey showed that a competitive basic salary is the primary reason when choosing a firm to work for whereas the candidates asked this year indicated that job security is the foremost reason for their consideration. 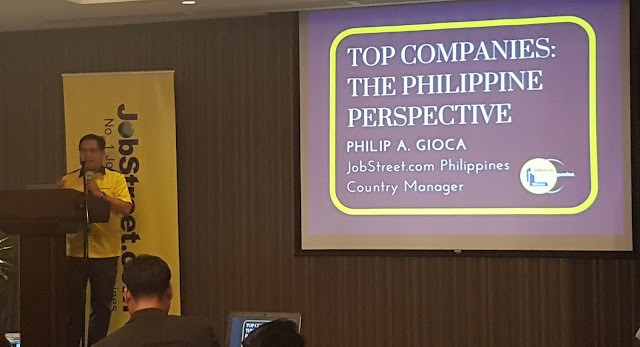 These choices indicate that professional Filipinos are more interested in the long-term gains, as factors that directly affect their professional lives such as career growth offerings and promotion, and career-enhancing training and development opportunities. A strong leadership team that can mentor them in their professional trajectory are now more preferred, making it in the top 5 attributes of an aspirational company. Utilities firms, for the first time, have broken into the list, with electric distribution company Meralco as the overall top preferred company of jobseekers and telecommunications company PLDT Inc. at number nine. 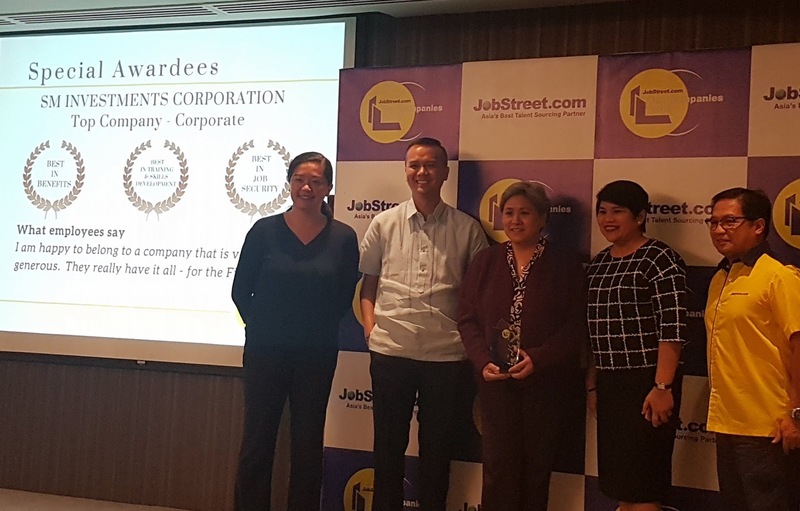 Food and beverage conglomerate San Miguel Corporation (SMC) takes second place while tech giant Google Philippines leapfrogs to third place from last year’s eighth. As for the rest of the previously unmovable top 3, wellness multinational Nestlé Philippines takes the fourth place while the foremost business process outsourcing in the country, Accenture, is in fifth. The only Henry Sy-led company on the list this year and the lone financial institution in the top ten, BDO Unibank, is sixth this 2017. Consumer goods giant Procter and Gamble rises is this year’s seventh and ABS-CBN Corporation, one of the Philippines’ leading media and entertainment company, is eighth this year. 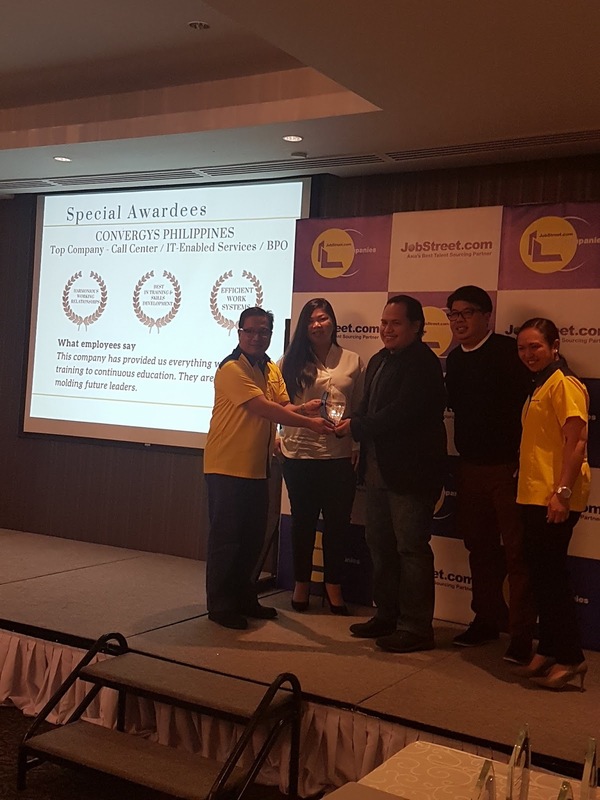 Rounding up the top companies most of the Filipino workforce prefer to work is consumer goods multinational Unilever, which was last seen in the 2015 list now takes the tenth place this year. Expanding to give out special awards to category and regional winners. 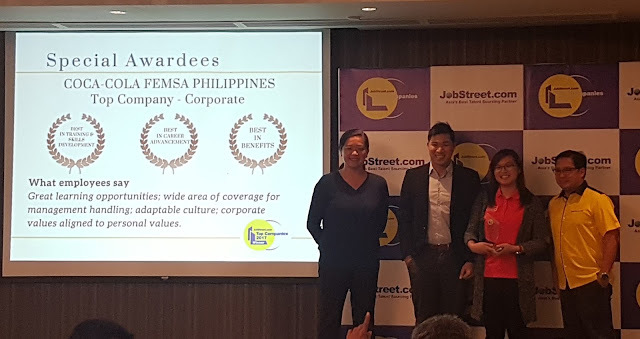 These companies, are bring recognized for their strong performance in their respective categories and areas. Visit their website: www.jobstreet.com.ph and follow their facebook: JobStreet.com Philippines. 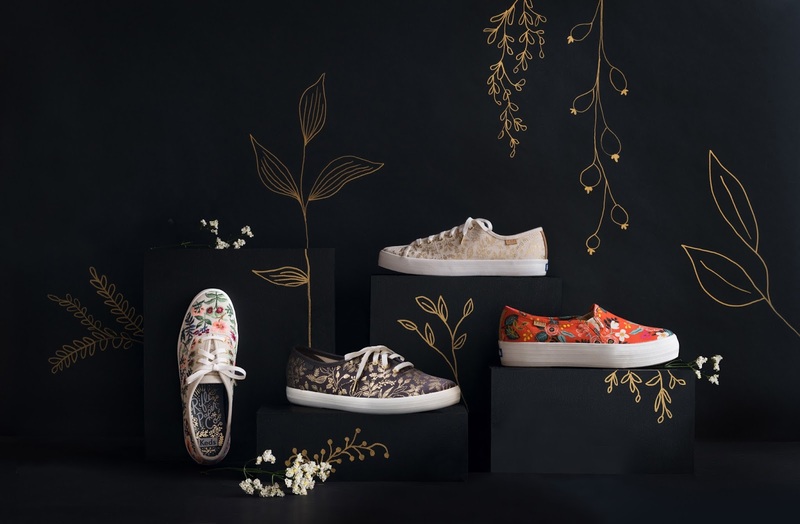 For the second time my favorite sneaker Keds launches the major collection with stationery and lifestyle brand Rifle Paper Co. 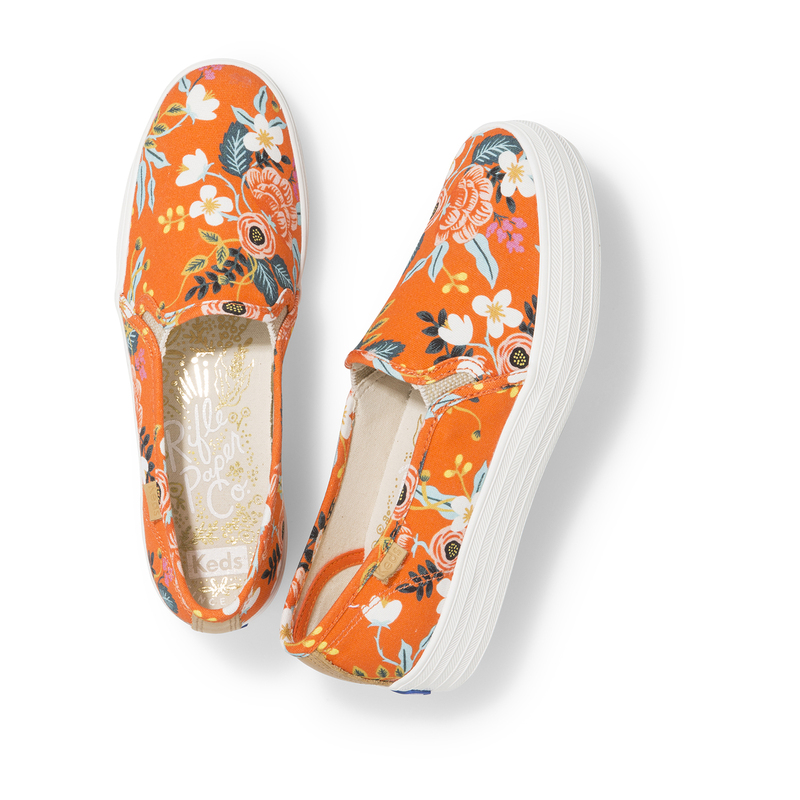 The four-piece footwear offering features three Rifle Paper Co. prints, merging the brand’s whimsical and vibrant style with Keds’ iconic silhouettes. The collection consists of four sneaker styles, including the Champion, Triple Decker and for the first time with Rifle Paper Co. prints, Kickstart. Prints include Birch Floral, a design of whimsically illustrated blooms, Herb Garden, a beautifully illustrated assortment of florals, fruits and herbs and Queen Anne, a simple, classic pattern in metallic gold. The collaboration once again celebrates two female led and focused brands; Keds, a footwear brand dedicated to providing women with accessible, fashionable footwear for over 100 years and Rifle Paper Co., a small stationery business turned international lifestyle brand started by female entrepreneur Anna Bond. The collection is available for pre-selling on keds.com.ph started last August 14, 2017. This collection is limited edition so make sure you get first dibs! MyAmbition AXA new insurance product…… an affordable investment and life insurance plan that you can avail of online. If you are thinking of your future you should know your priorities now even though you do not see the need at the moment. You work hard and the same time you want to pursue your own passion. You want to maintain a work-life balance, and ensure that you are also preparing your ultimate ambitions. Like to travel around the world, have your own business, and so on. 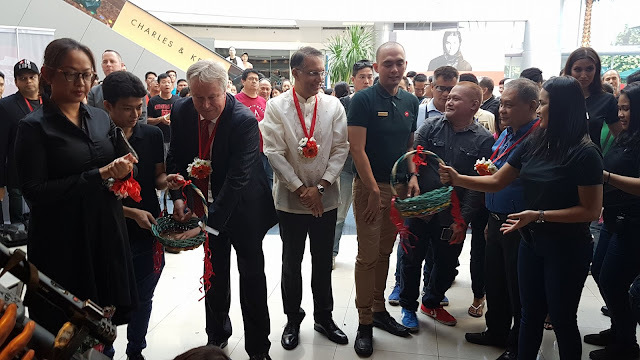 Now we recognize the need for investment and protection of today’s discerning consumers, just in time AXA has launched MyAmbition, an affordable investment and life insurance plan that you can avail of online. This is designed with your busy lifestyle in mind, the convenience of availing of an investment product with just a few clicks gives you an attractive option to help fulfill your ambitions in life. 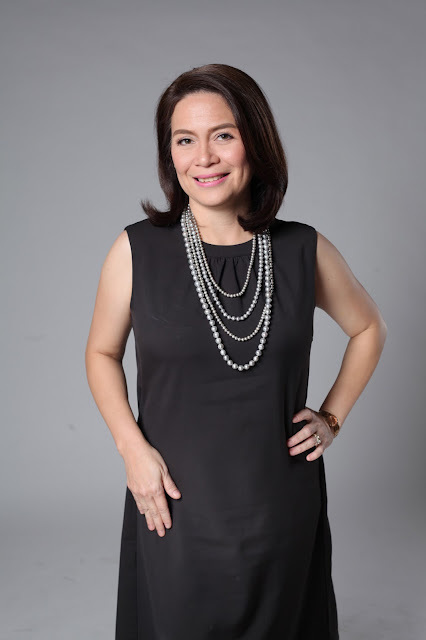 Very simple, MyAmbition can be availed of with a one-time investment that starts at only P50,000, a great opportunity to put that 13th month bonus or extra savings to better use. 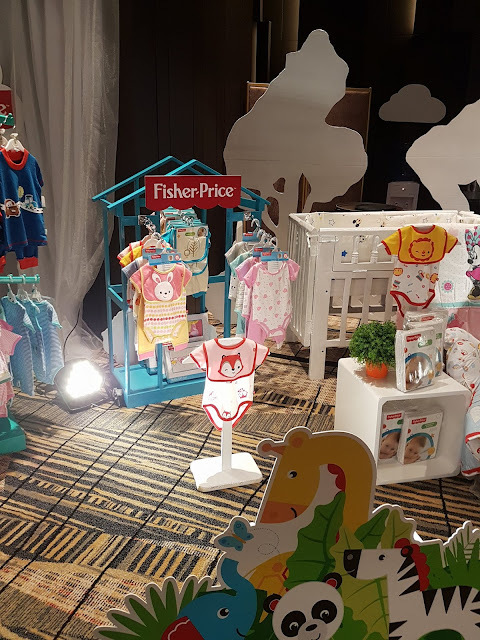 You can also invest up to a maximum of P125,000. The funds are professionally-managed by the AXA group to give you security and peace of mind. MyAmbition gives you a range of options to suit your risk profile and financial goals. There’s an investment fund for conservative investors, a balanced fund for those who have a moderate appetite for risk, and an aggressive growth fund for those who want to maximize the potential of their investments. 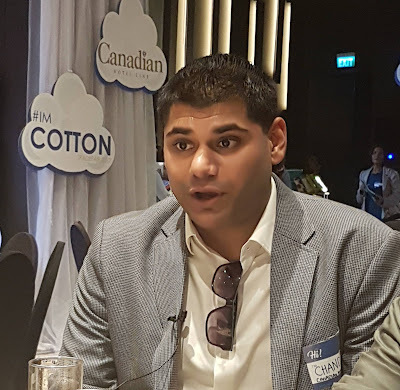 I cannot think of the best beddings in town and sleep with peace of mind that is Canadian Beddings, leading manufacturer of bed sheets, comforters, pillowcases, and towels in the country—unveils its new line of products that will support a movement that aims to promote responsible and sustainable sourcing of cotton worldwide. 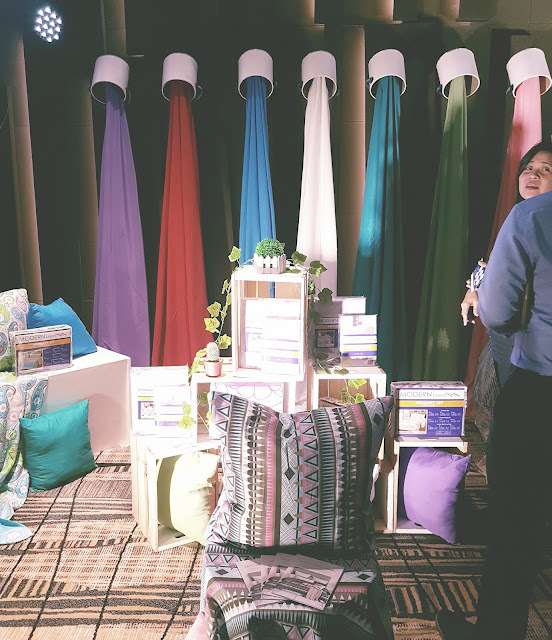 The company showcased its new products from various brands through a tradeshow that targets at cementing itself as the pioneer of the movement dubbed, #lmCotton, in the Philippines. "The idea of ‘#ImCotton’ came upon our realization, since majority of our merchandise are made out of 100% Cotton. it is known to be the best material when it comes to bed linens, towels, and pillows. Our company is known to be innovative, having the knowledge of what cotton can bring to the table. 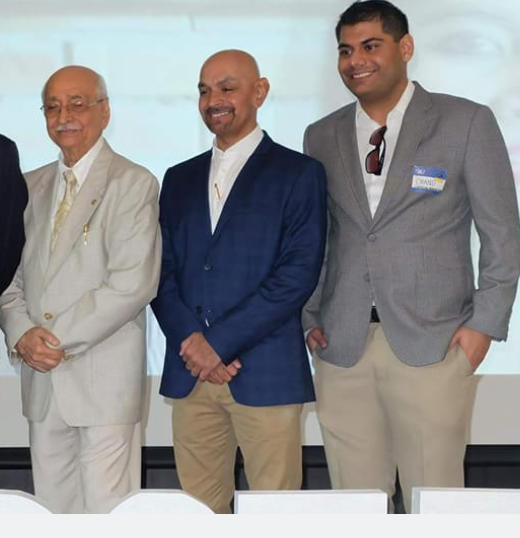 The extra softness, strength and durability to name a few," said managing director Ravi Daryanani. 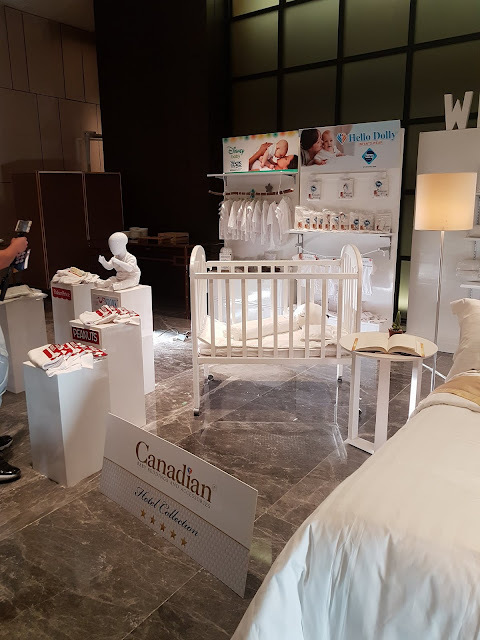 This year’s trade fair highlight cotton and quality manufacturing , which is sponsored by The Hand Creative and Blue Water Spa since Canadian is all about quality. 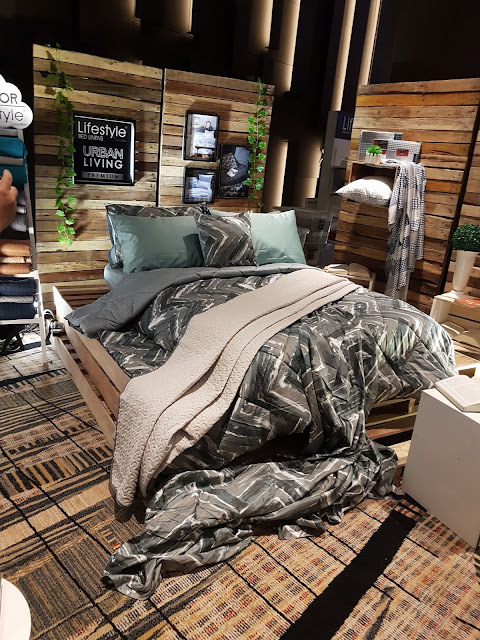 The movement forms part of Canadian Bedding‘s diverse initiatives that target at advancing an industry that serves not only its customers, but also the world as a whole—prioritizing how it may contribute to creating a sustainable community and environment. 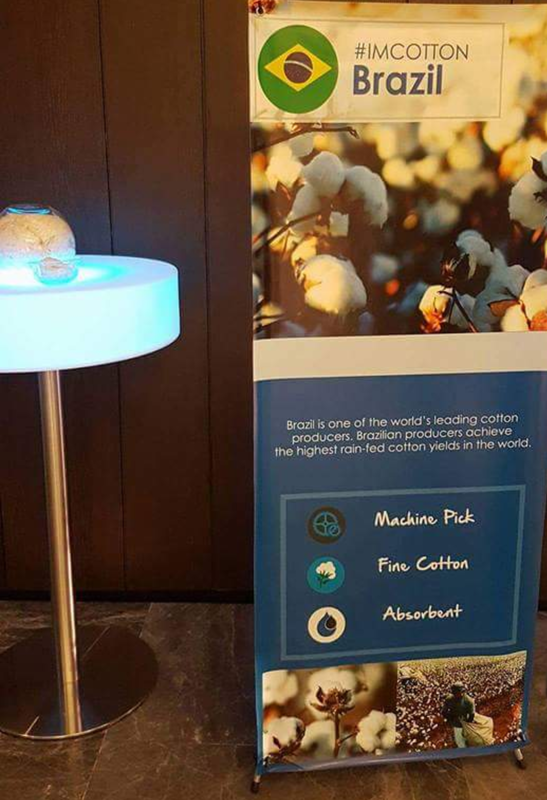 It supports The Better Cotton Initiative also known as “BCl,” which exists to make global cotton production better for the people who produce it, better for the environment it grows in, and better for the sector‘s future, by developing Better Cotton as a sustainable mainstream commodity." 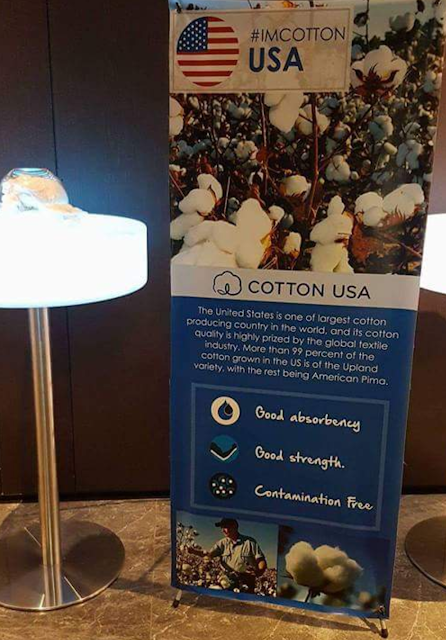 They provide a set of standards for countries that grow cotton. 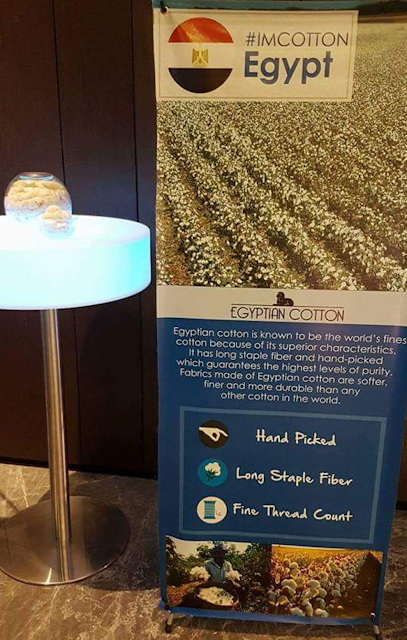 Currently, Canadian Beddings continues to bring in different types of cotton from around the world: Egypt. USA, Africa and Brazil, to cater to the needs of the different types of consumers in the market. 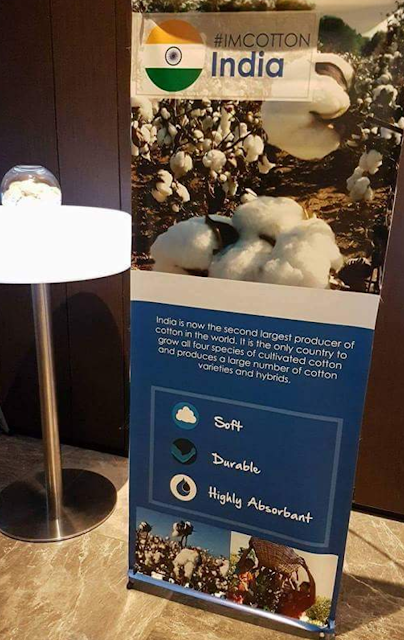 Majority of the cotton they use goes under the standard of the BCI. The company strives upon being the best; not only from a product standpoint, but from a service and sustainable point of view as well. It recognizes that it needs to be responsible in how they conduct the business. This is both to future-proof the industry and the world. Canadian Beddings launched its new collections under Lifestyle Premium (mainstay collection that caters to the high-end market), Lifestyle Moods (for the younger demographics), Lifestyle Pick N Go (for the budget conscious market), Lifestyle Towels(new series of designs), Modern Linens (mainstay collection for the budget conscious market as well), and Character Collection (for the kids). 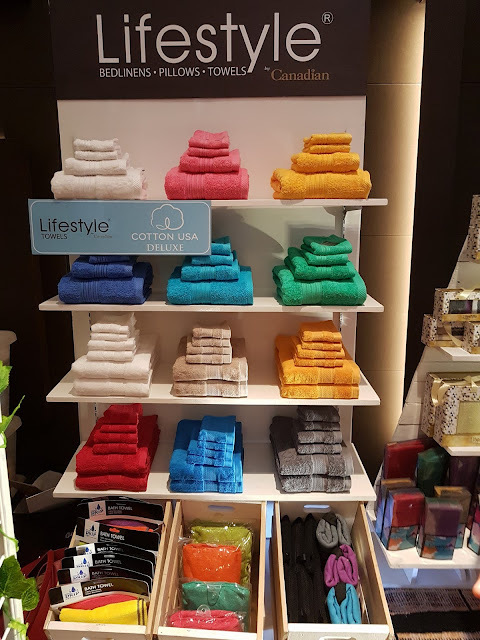 All these collections have varying features, such as thread and cotton count, microﬁber, to name a few, that give customers the comfort they need. 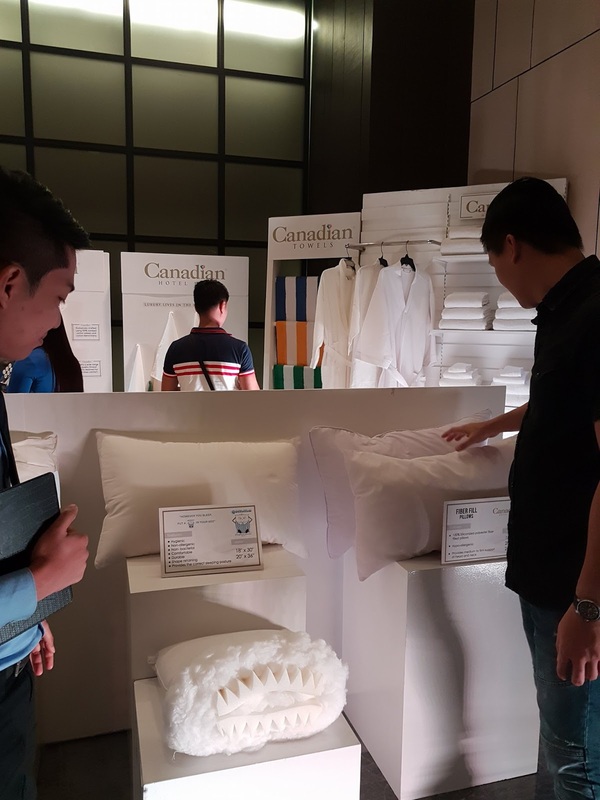 The company isproud that they are able to lead innovations when it comes to manufacturing linens, towels, and pillows, among others. “We value comfort, while taking into account responsible and sustainable sourcing of materials—because this is what matters. We need to be give back to communities and to the environment," added Daryanani. Expanding its collections, Canadian Beddings, over the years, has acquired several international licenses which all began in 1996 upon the acquisition of Disney license. 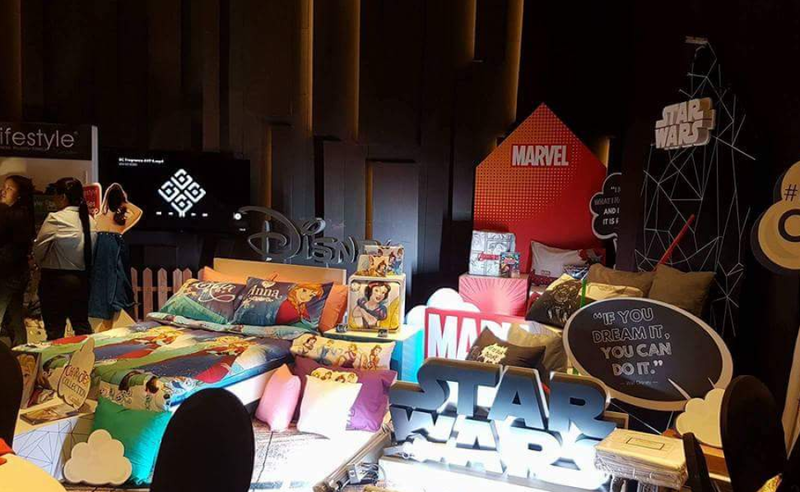 The company has also developed strong relationship with Warner Bros, NBA, Hot Wheels, Barbie, Marvel, Justice League, and Sanrio. Canadian Beddings is owned by Canadian Manufacturing. 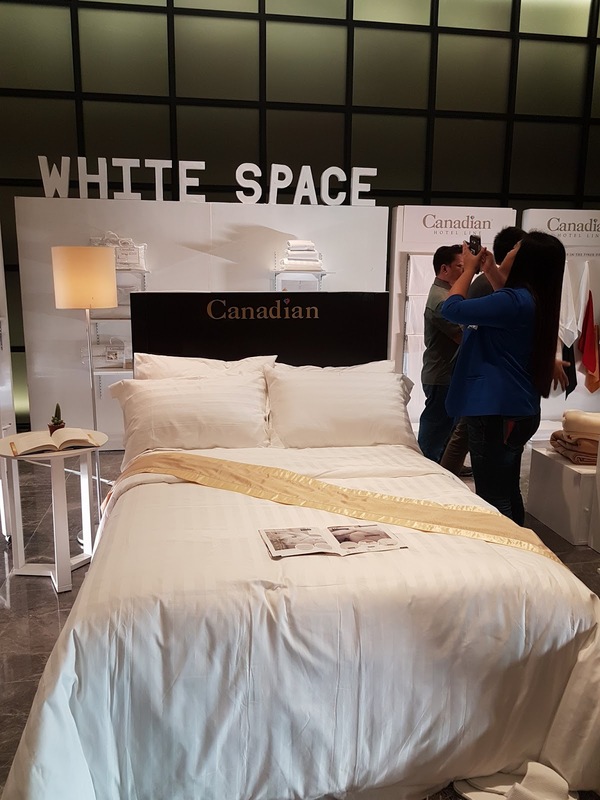 It is under the umbrella company, New Creation Manufacturing, which, to this day, is the leading manufacturer of high quality bed linens in the country. It is spearheaded by its president Hiro Asandas and managing director Ravi Daryanani. 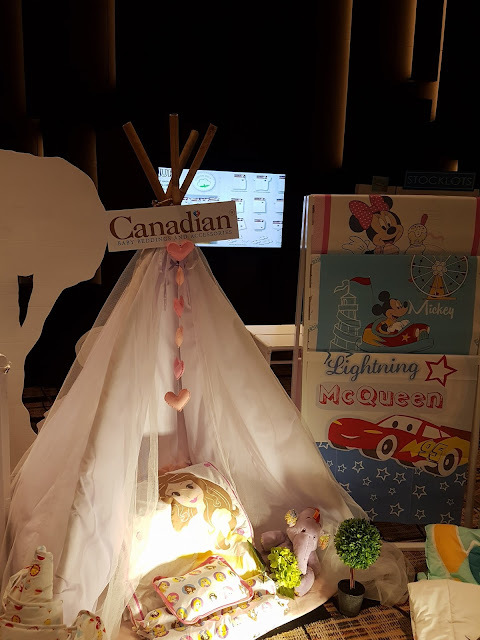 lts brands include Boutique Bed Linens, Lifestyle by Canadian, Canadian Baby Beddings and Accessories, Character Collection by Canadian, King Fisher. 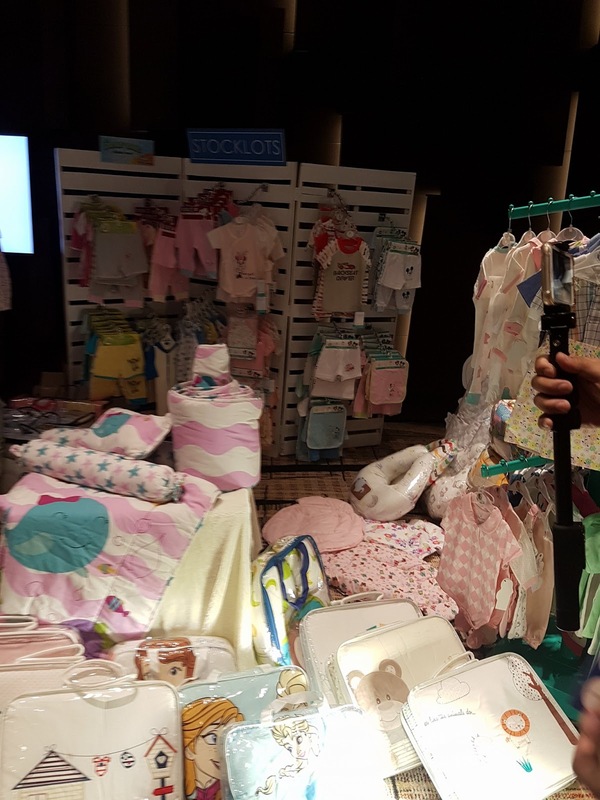 Liitle Wishes infants Wear, Modern Linens, Dream Home by Canadian, Stork Infants Wear, and Twinkles. Eating Pizza for me keeps sadness away so I am very happy to attend last August 15, 2017, the Pizza Hut Philippines inaugurates new SM Mall of Asia Flagship Store. 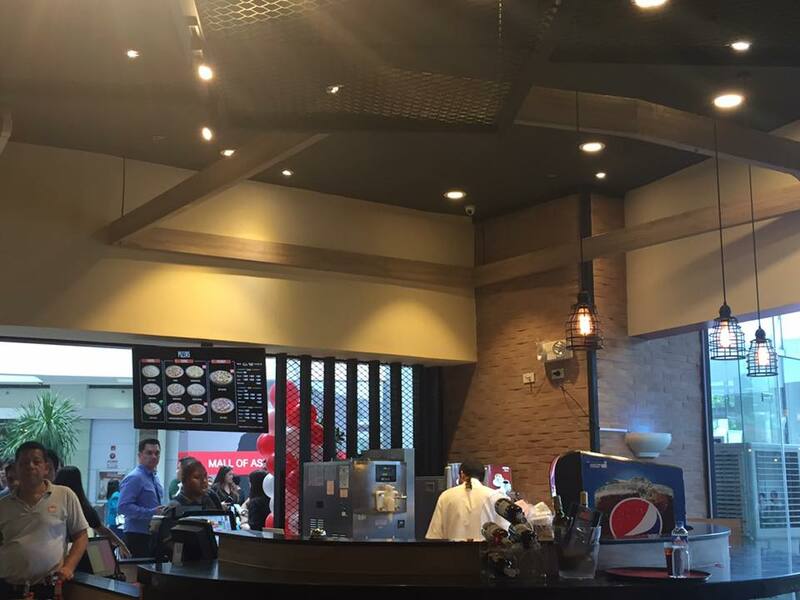 The biggest Pizza Hut store in the country right now that offers exciting new concept of dining and menu. The momentous event is graced by the reigning Bb. 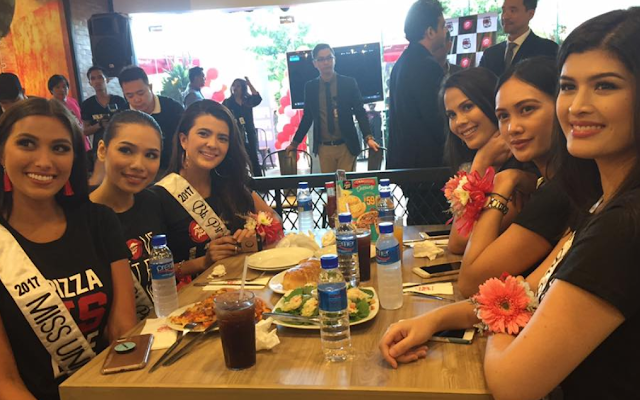 Pilipinas winners led by Bb. 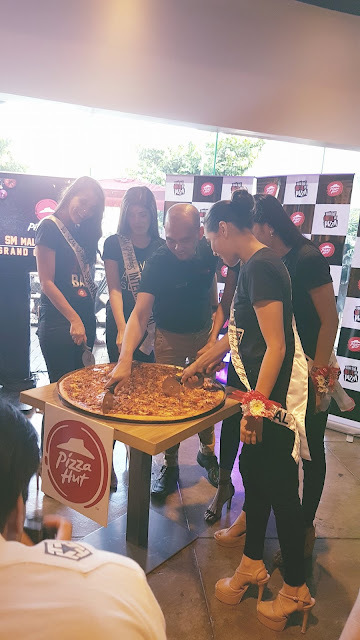 Pilipinas-Universe Rachel Peters, their Brand Ambassador, and top executives of Pizza Hut led by Lorent Adrias, the Chief Marketing officer of the Philippine Pizza, Inc.
One of the highlights that I experienced during the event is the faster ordering and serving services means comfort and convenience for its customers. 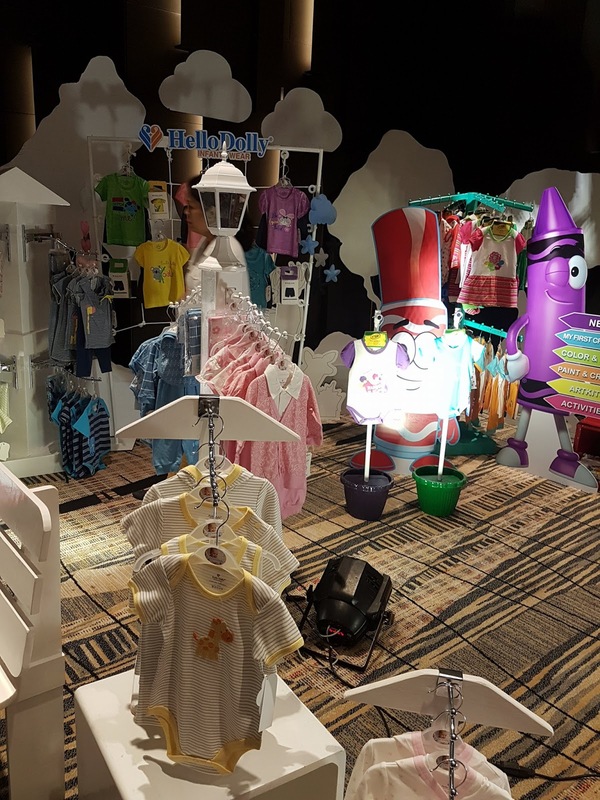 They have also new offerings like the coffee and dessert bar which has a separate counter located in front of the entrance of the store and a unique merchandising area where PH fans can purchase limited edition shirts and caps. The new store can hold as much as 175 people at the same time and features a show kitchen where customers get a ﬁrst-hand look at how their well-loved pizzas are prepared. Pizza Hut pizzas are guaranteed made fresh every day. I give you a brief history of Pizza Hut, in 1958, two enterprising college students, Frank and Dan Carney, borrowed $600 from their mother and opened a small pizza restaurant in their hometown in Wichita, Kansas. Who would have thought that that meager amount would result into great success? 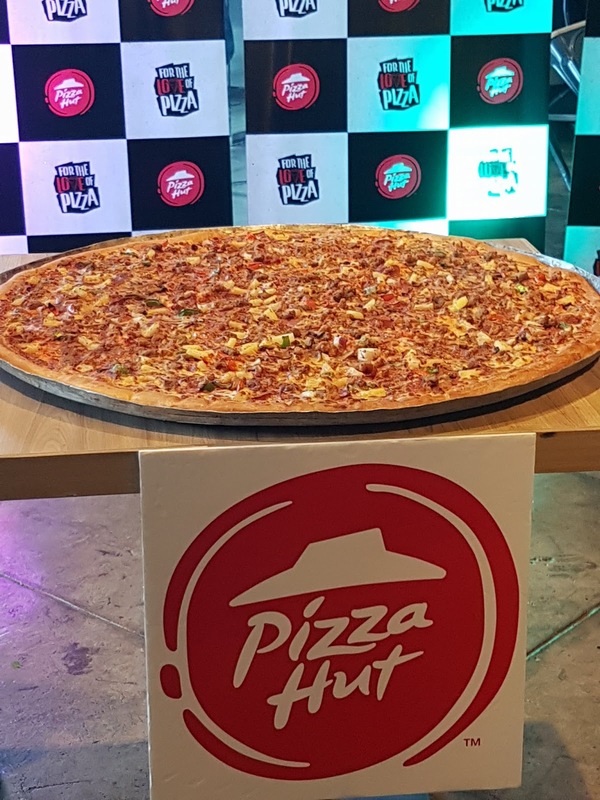 From its modest beginnings in 1958, Pizza Hut has grown to become the world’s largest pizza chain with more than 15, 600 restaurants in 90 countries making it the most popular pizza brand in the world. In the Philippines, Pizza Hut started in 1984. 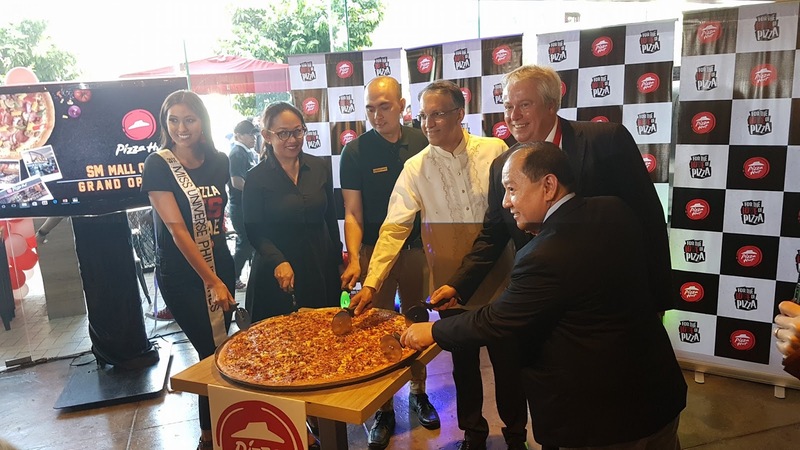 It is now the country’s most popular pizza chain serving Metro Manila and surrounding provinces, as well as Visayas and Mindanao with its Dine-In Restaurants, Delivery Units, and Express Counters. 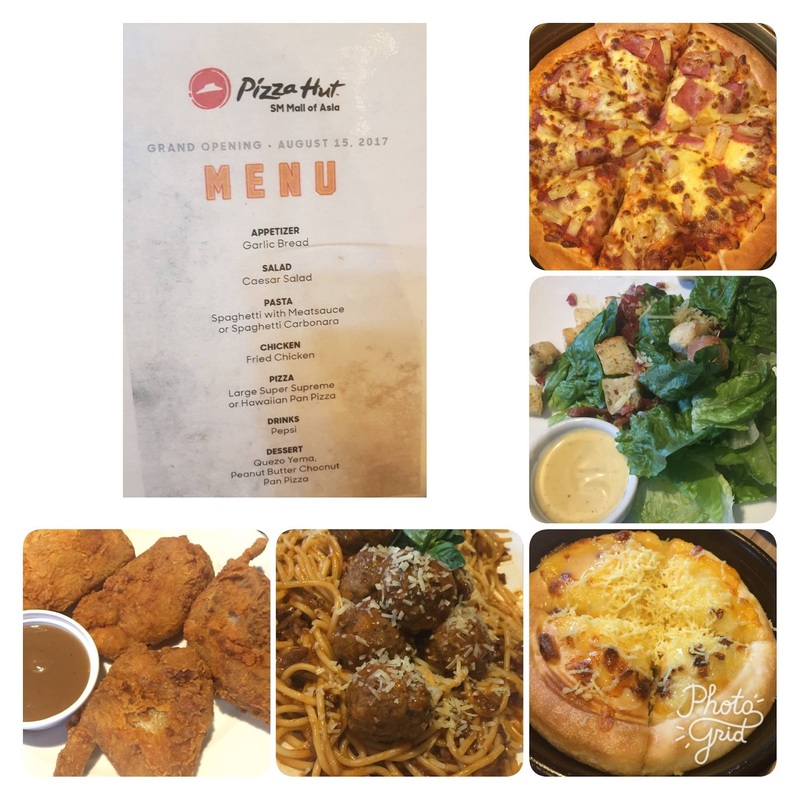 At Pizza Hut, pizza lovers are guaranteed not only of the best-tasting pizza, pasta, and chicken wings but of excellent customer-oriented service and that feeling of being in your own happy place with friends and family. 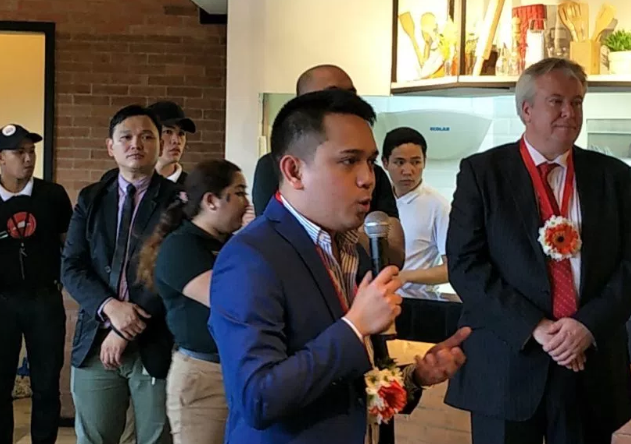 For its newly renovated store at SM Mall of Asia, the famed pizza chain is doing away with the rather formal dining experience of yore and switching to an all-new concept of fast casual dining that is easy to access and avail of. 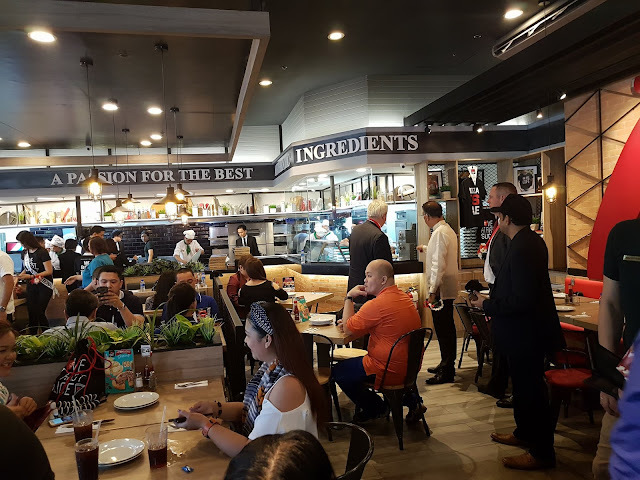 “What we are offering in our new ﬂagship store at SM Mall of Asia is a more immediate and less tedious dining concept. 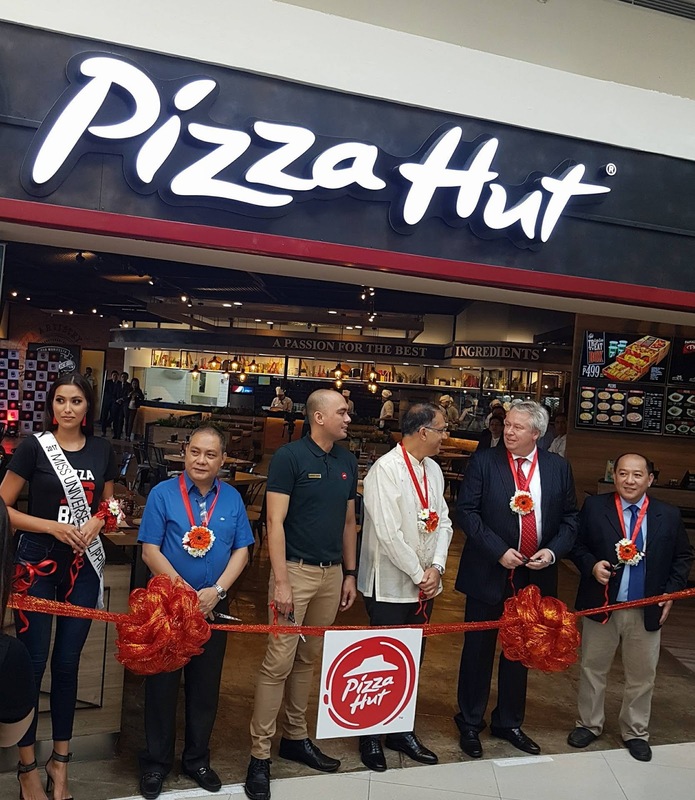 The move to renovate and make the store in SM Mall of Asia bigger, better, and a venue to experience the total pizza experience is also made possible by Pizza Hut’s strong partnership with SM Prime Holdings, Inc., SM’s mall subsidiary,” says Lorent Adrias, Chief Marketing Officer of Philippine Pizza Inc. 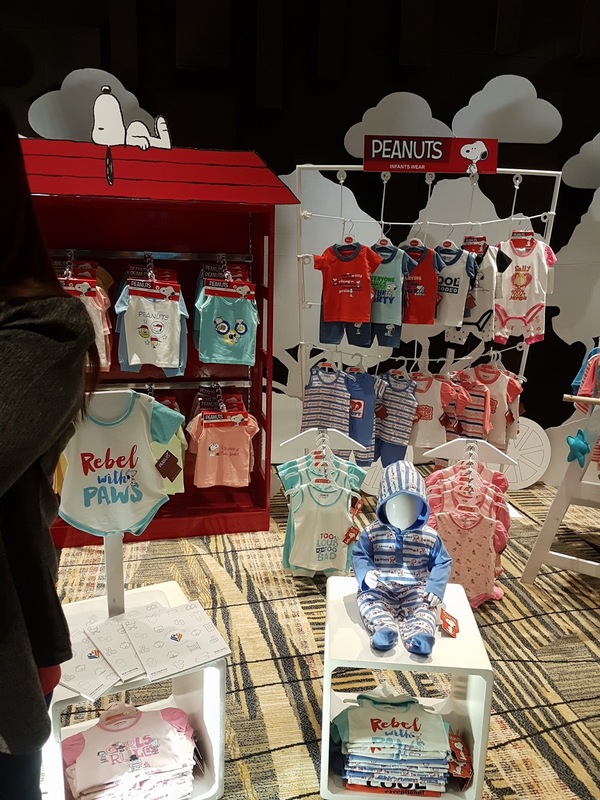 The new store located at Level 1 Main Mall Entrance also comes with an all-new look ---inviting, comforting, never intimidating. It should appeal to millennials, aside from the already strong market composed of families, friends, and ofﬁcemates. 50% OFF ON SKECHERS SHOES THIS AUGUST!